It’s been a while since we offered up new ear-candy for your listening pleasure, so here’s a little gift. 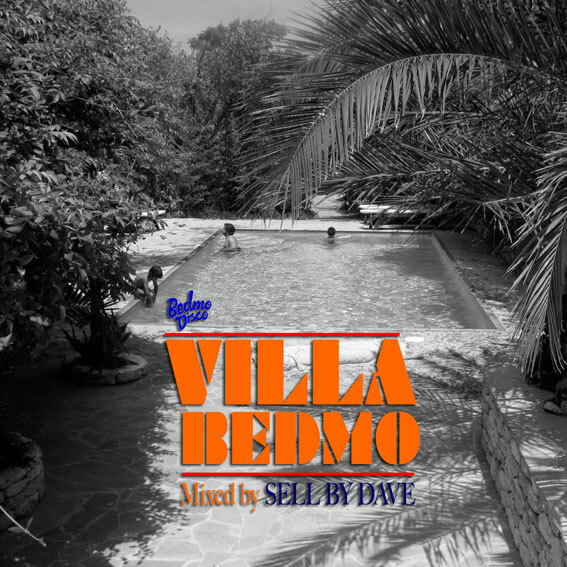 It’s a two hour mix from our own Sell By Dave, originally designed to soundtrack the poolside listening sessions of an Ibiza-bound friend. It takes in classic Balearic bits, old ambient/downtempo, slo-mo, 80s AOR, deep house, Italo, boogie… you get the idea. Basically, it’s sub-110 BPM sunshine music. Click below to listen to the Mixcloud stream – full download to come.